The coming of the telegraph established New Zealand standard time. 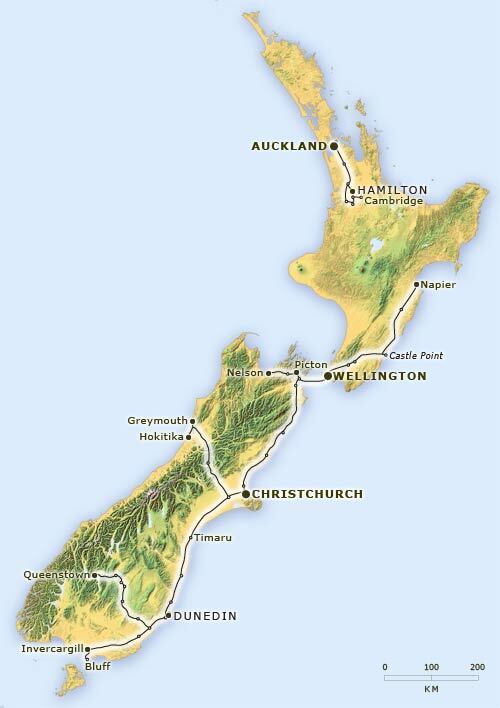 By 1868 a telegraph network extended from Napier down to Bluff. But for efficiency telegraph operators had to observe the same time at all places on the network. The upshot was a parliamentary resolution establishing a standard New Zealand time.